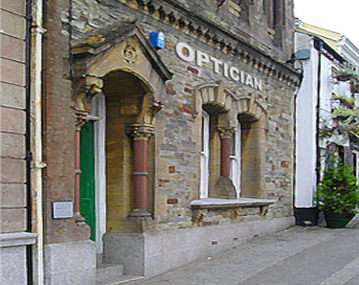 Thank you for visiting the Andrew Keirl Opticians website. We hope you find the information on these pages informative and that it conveys our professional and caring approach. We strive to provide the highest standard of eyecare and the widest range of frames, lenses, sunglasses and sports eyewear at sensible prices.